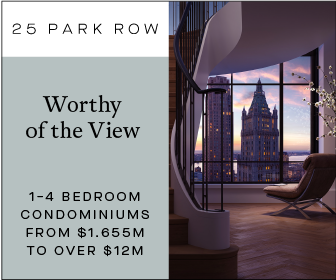 Fortis Property Group has launched sales for 5 River Park, the first property to arrive on the heels of the billion-dollar River Park redevelopment plan in Cobble Hill, Brooklyn. 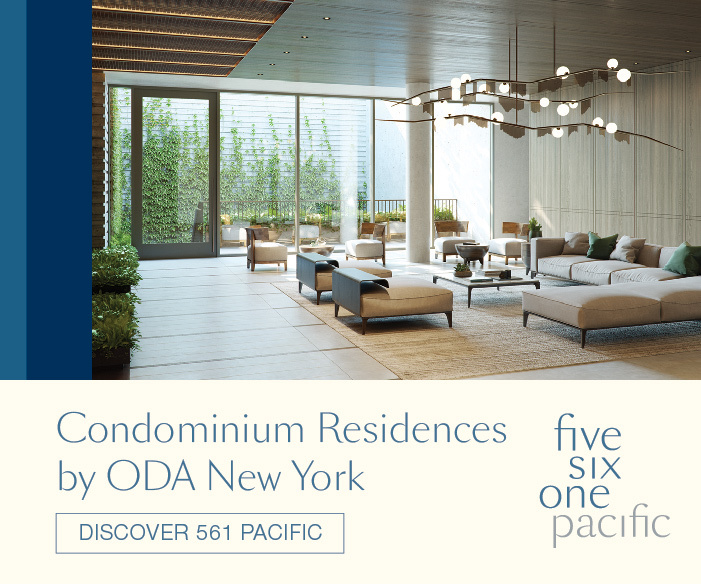 The new property offers 25 condominiums ranging in size from one to four bedrooms. 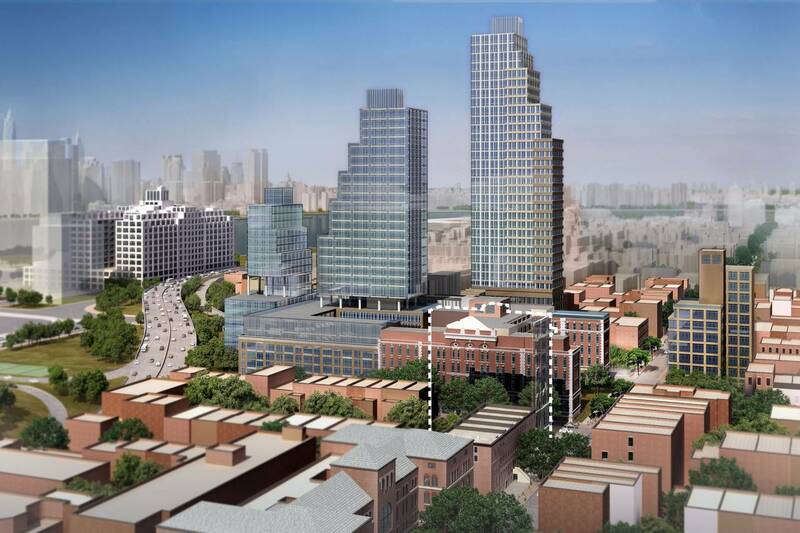 After years of controversial approvals and political wrangling, Fortis Property Group announced last month that they would forego a rezoning for the Long Island College Hospital campus in Cobble Hill and build a development where they don’t have to include affordable housing. Now the firm has filed plans for a 17-story, mixed-use building at 350 Hicks Street, on the western edge of the former state-owned hospital complex. 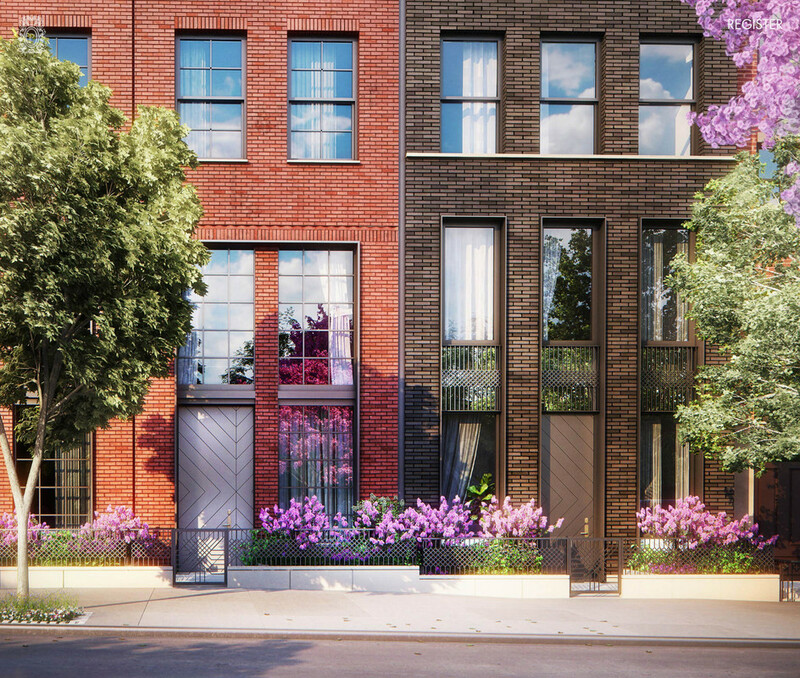 New renderings have been revealed of the eight four-story, single-family townhouses planned at 88-96 Amity Street, in Cobble Hill. 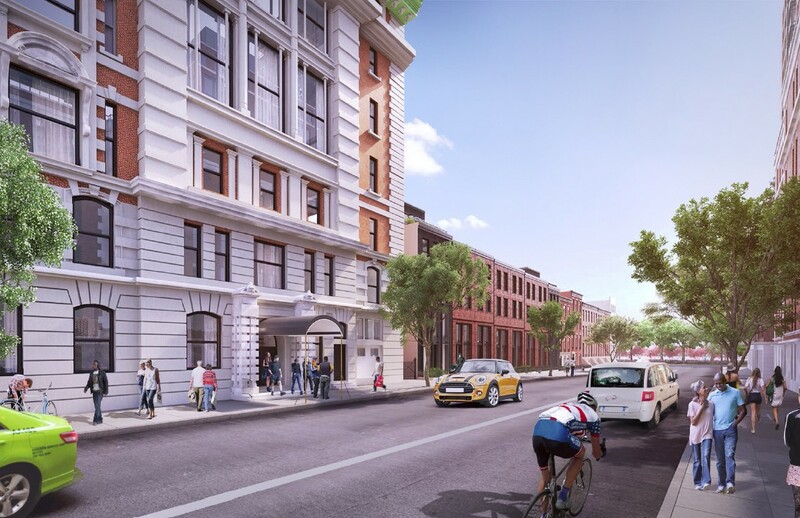 The renderings come as the project also receives its official name, Polhemus Townhouses, Curbed NY reported. There will be two types of townhouses. 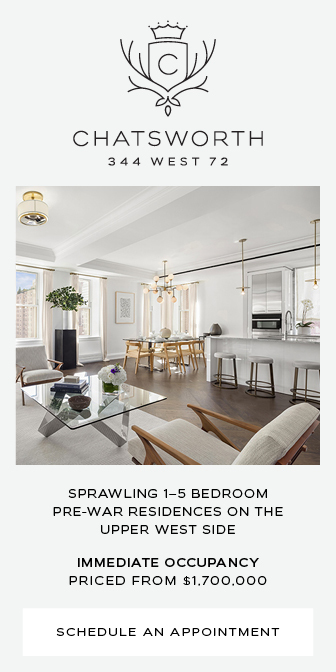 One type will be called the Terrace House, to measure 5,900 square feet and to feature four bedrooms, a fifth-floor penthouse, three outdoor terraces, and two gardens. The second type will be called the Garden House, to measure 4,300 square feet and to feature four bedrooms, two terraces, and two gardens. Both types will feature cellar levels and indoor parking. 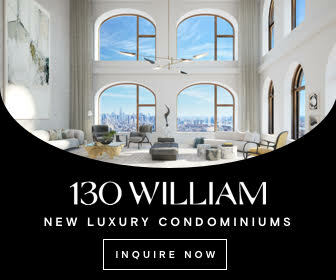 YIMBY brought you news of the project when filings were submitted in late 2015. 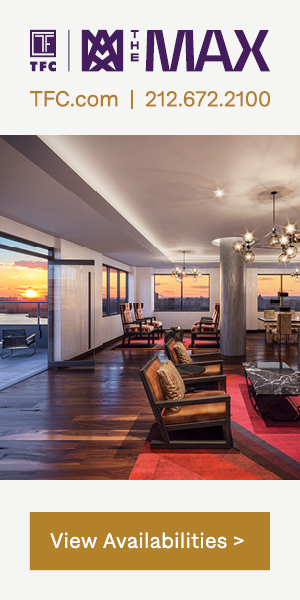 Fortis Property Group is the developer and Brooklyn-based Romines Architecture is designing. A seven-story former Long Island College Hospital medical building must first be demolished. 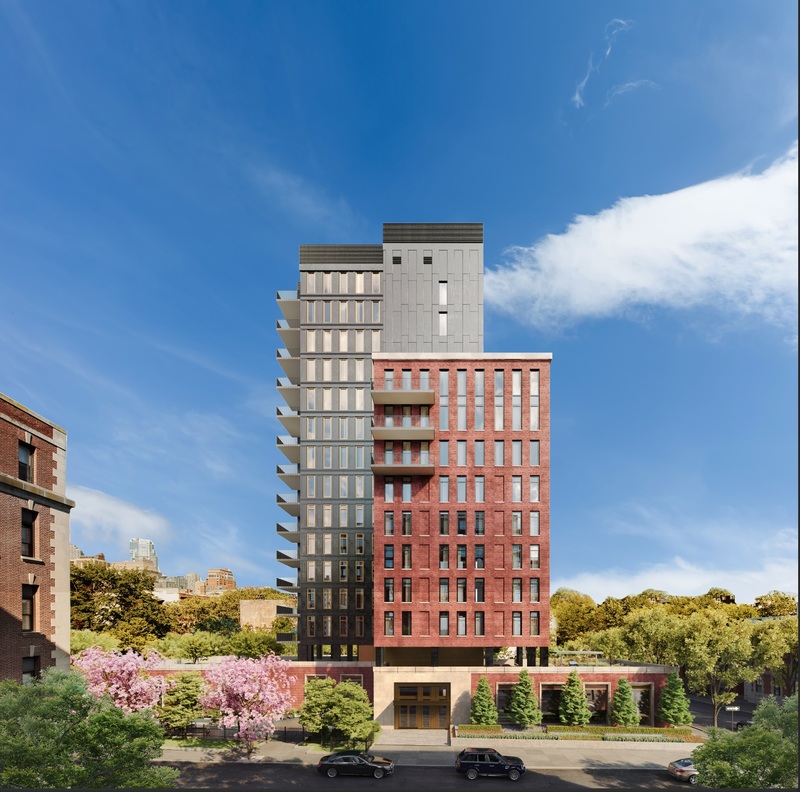 Two days ago, YIMBY reported on filings for seven townhouses at 90-96 Amity Street, in Brooklyn’s Cobble Hill neighborhood, and now it appears that number will increase by one. Yesterday, additional applications were filed for a home at 88 Amity Street, which will match its neighbors in terms of scope, measuring about 4,000 square feet. Romines Architecture is the architect of record, while Fortis Property Group is the developer. A closed hospital building must first be demolished before work can begin.